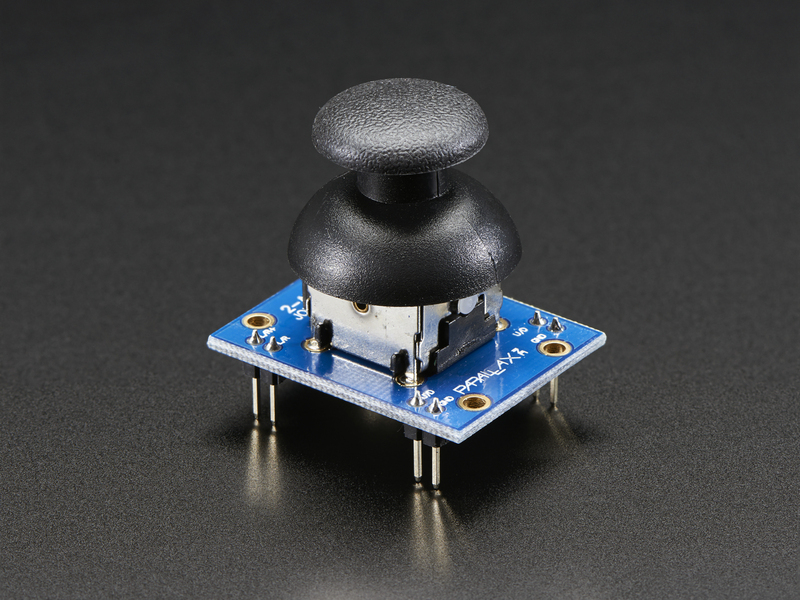 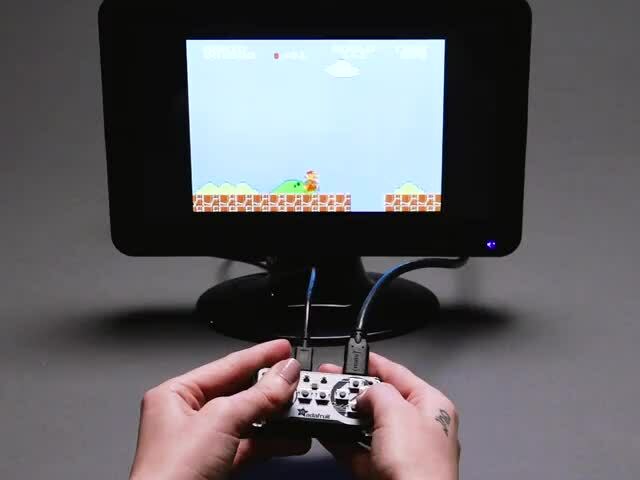 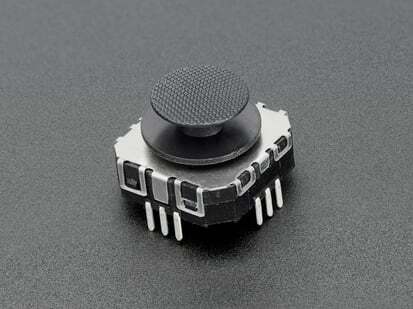 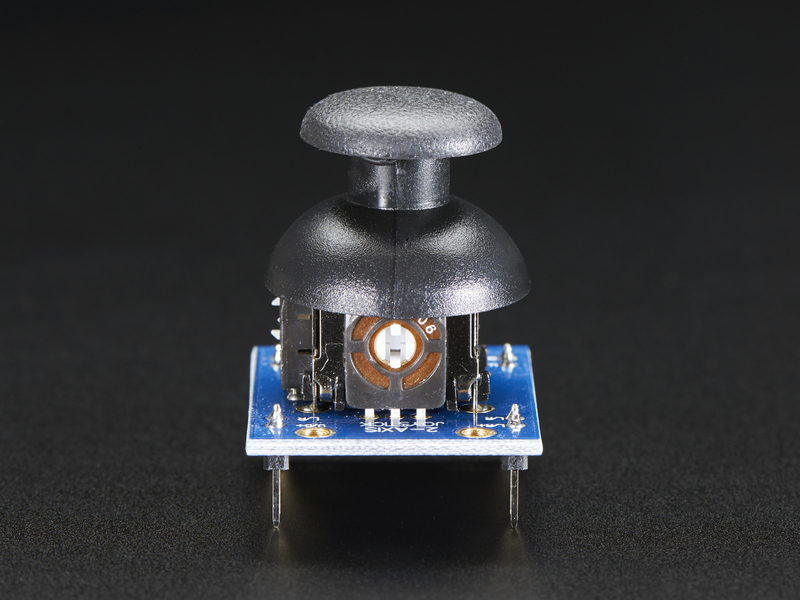 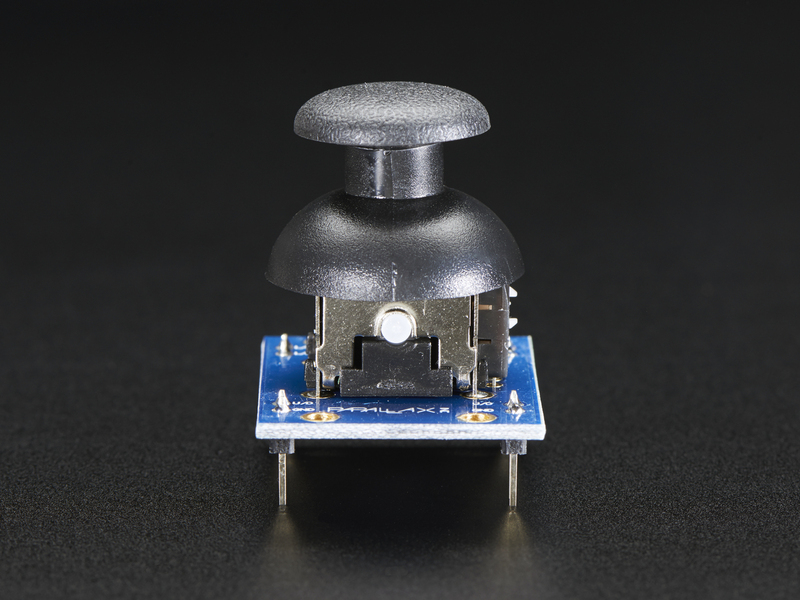 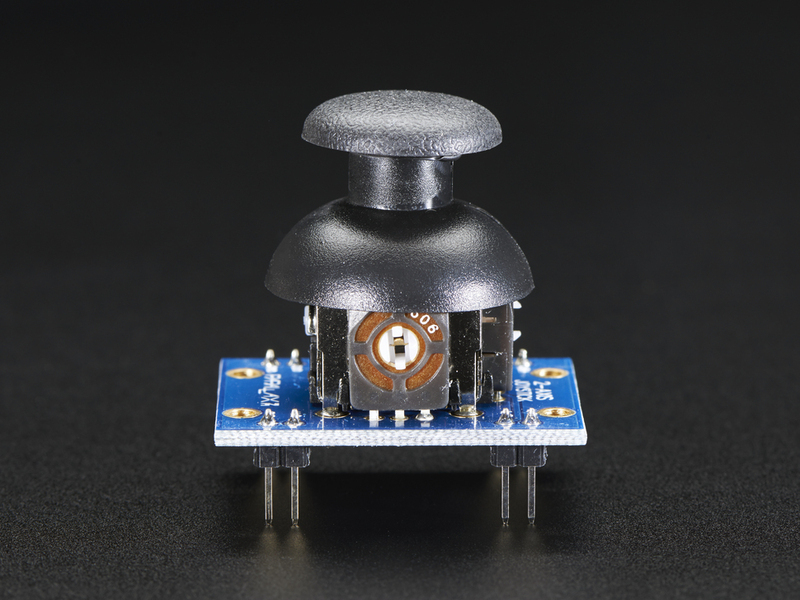 Our 2-Axis Joystick can be used to add analog input to your next project. 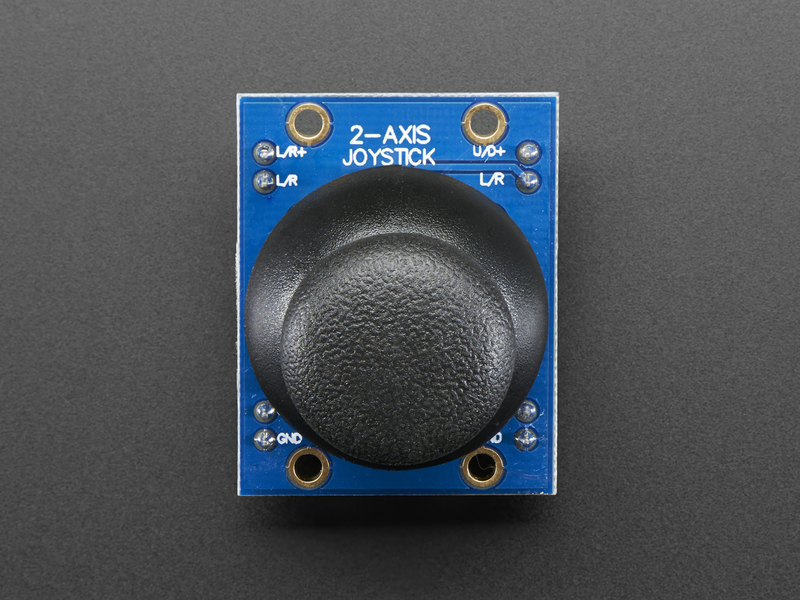 The 2-Axis Joystick contains two independent potentiometers (one per axis) for reporting the joystick's position, with wiring options for voltage or resistance outputs. 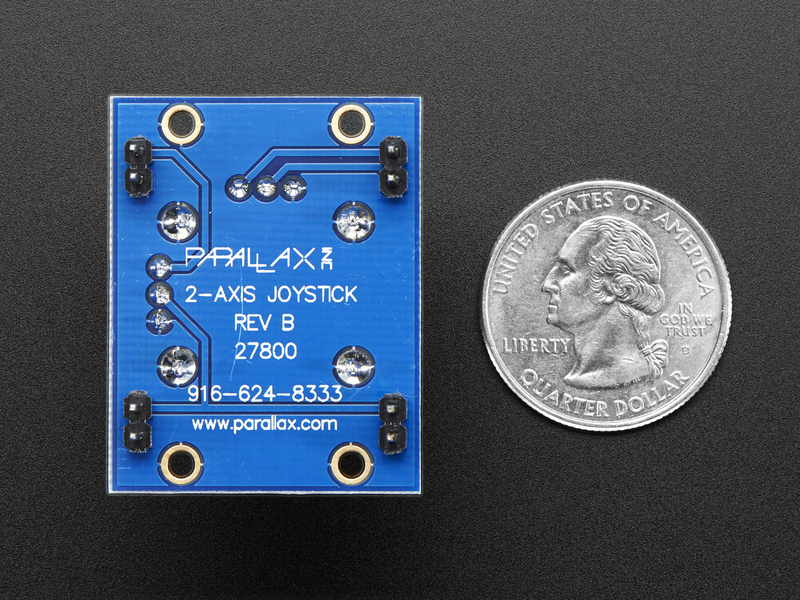 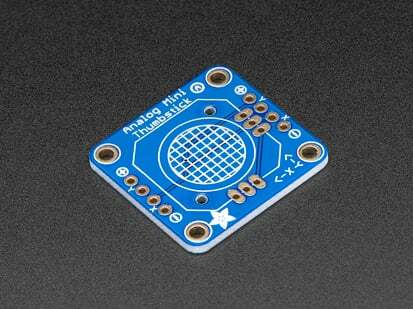 The modular form-factor allows you to plug the 2-Axis Joystick directly into a breadboard for easy prototyping. 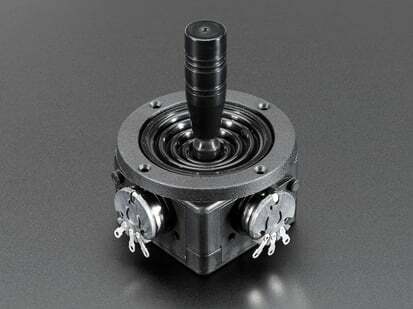 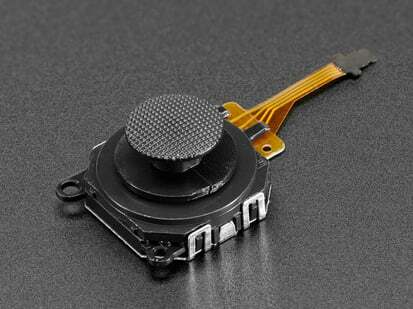 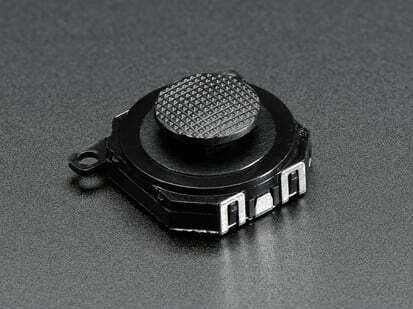 The 2-Axis Joystick includes spring auto return to center and a comfortable cup-type knob.